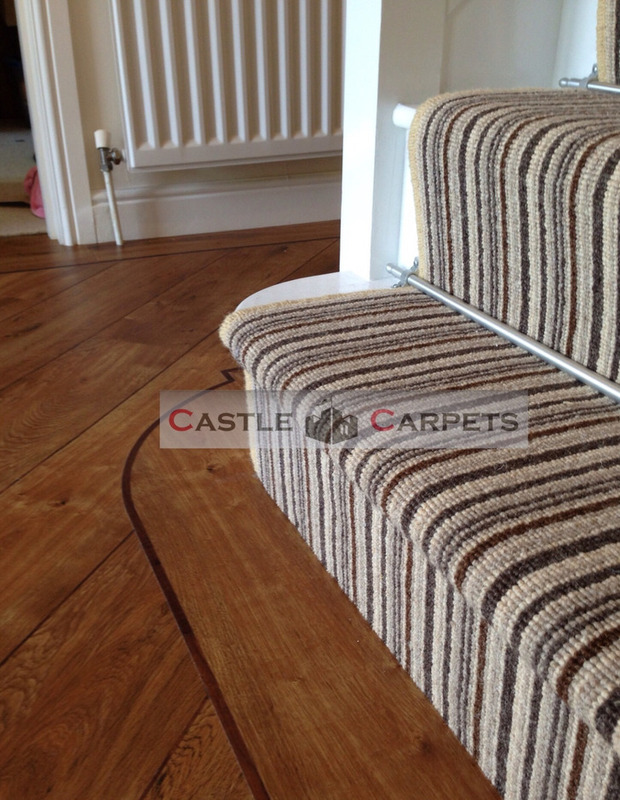 Castle Carpets has a passion for helping you choose flooring which is both stylish and practical. We're here to help you find the right floor to suit your space, your style and your needs. 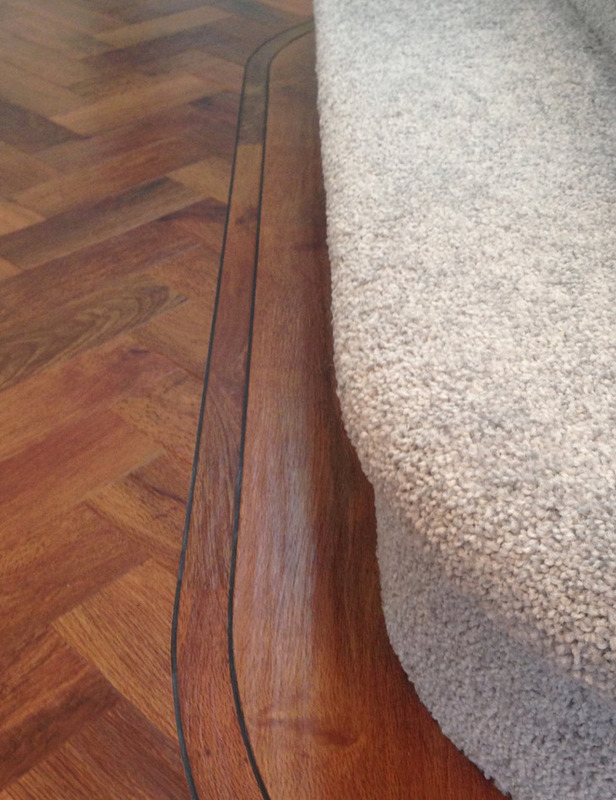 Inspired by nature, designed for living, choose Karndean quality, luxury vinyl flooring. You'll find it's not only attractive, but also highly practical. 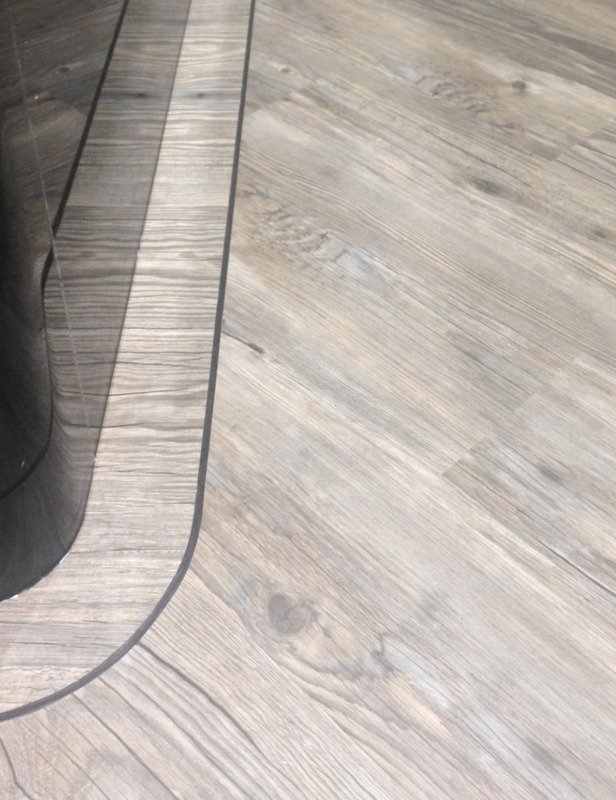 Being the leaders in flooring design, Karndean offer a large range of colours, textures and finishes allowing you to create a look that's unique to your home or business and guaranteed to last. Strength, performance, luxury and style are built into all of the flooring products you will find under the EarthWerks® brand name. Visit either our Middlesborough or Malton showroom to see for yourself, or give us a call for a free home visit and quotation.